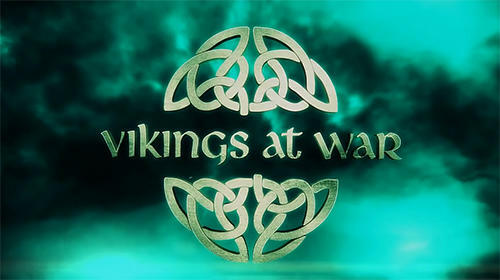 Play as a king of vikings and take brave warriors to military campaigns. Seize cities, rob, destroy enemies and come back with a victory. 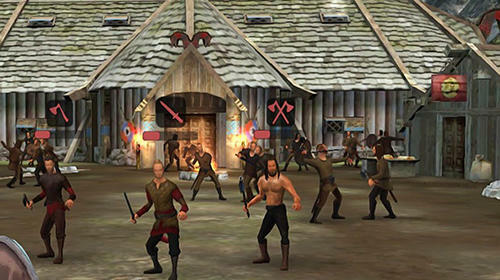 Control viking settlement in this Android game. Take your severe people to prosperity. Go on dangerous sea trips. Fight against inhabitants of islands and the continent. 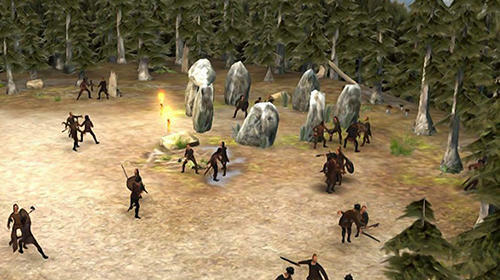 Crash enemy armies and gather rich loots. Expand and develop your settlement. 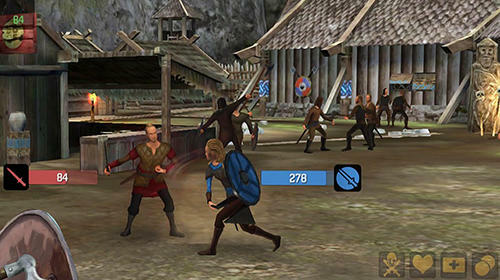 Hire powerful heroes having incredible combat skills. Challenge other vikings, win and raise your rating.